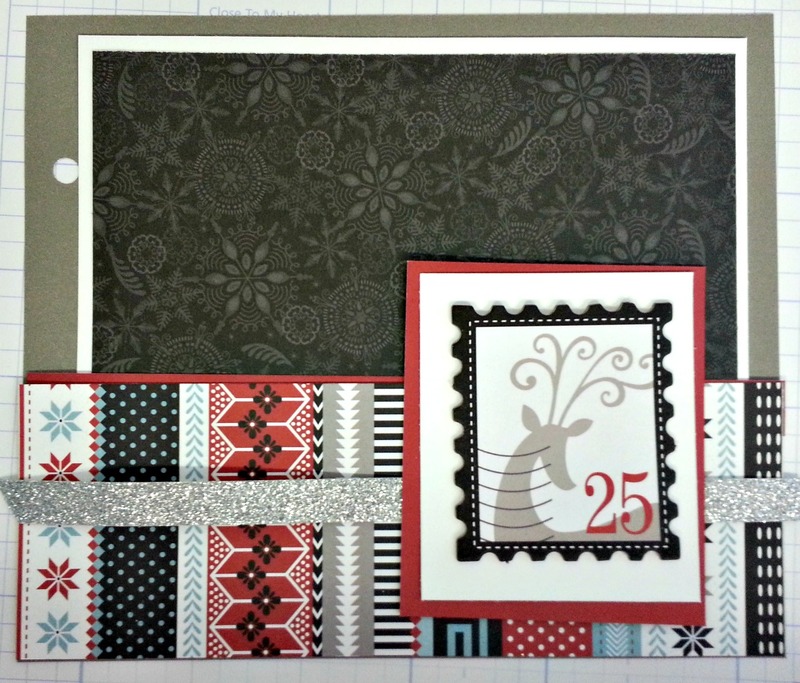 This months challenge,hand picked from Nancy Klein, is the Snowhaven paper pack available from your local CTMH Consultant. If you came from Sonia's Blog then you're in the right place, this is a go around blog hop so you can start anywhere! Just in case, the full list will be at the bottom. So, as always, grab your coffee, tea, water, relax, and hop around the team with us. I've been on the Christmas Mini kick for the last few days. So, guess what I made? Your next stop is over at Corinna Blog. Here's the whole line up if you get lost. Love the idea. Very cute. Very nice, but because of the hole on the side...I am guessing a layout for a mini album. Gorgeous Christmas mini Terry! Thanks for sharing!